Skoda Rapid is such an amazing car that it seems to mark off all the right boxes. This car brings forth some much required freshness within the highly competitive C level entry segment. It is definitely worth the money spent as it possesses comfortable interiors, outstanding diesel engine and well arranged suspension. Besides, the car has a boot space of approximately 460 litres which is quite good in storing any sort of baggage needed on a tour. Compared to Rapid, Volk Volkswagen Vento possesses boot space of 480 liters and Toyota Etios, has boot space of about 595 liters. 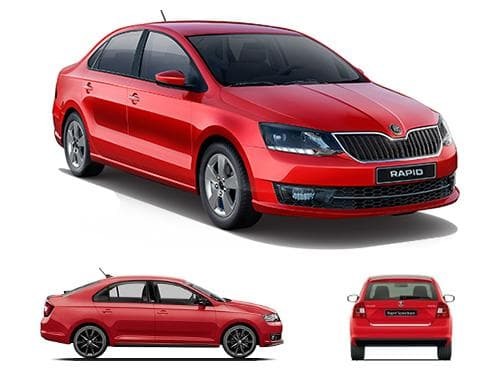 Skoda Rapid is a sophisticated car that carries with it a space of sophistication that other cars of the similar segment fail to do. No wonder, other cars are providing much better boot space but the looks and improved service back-up of Rapid is quite good. 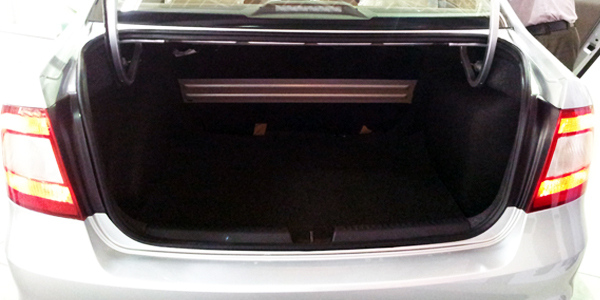 On the whole, it is a better enclosure than the other cars of the same segment.